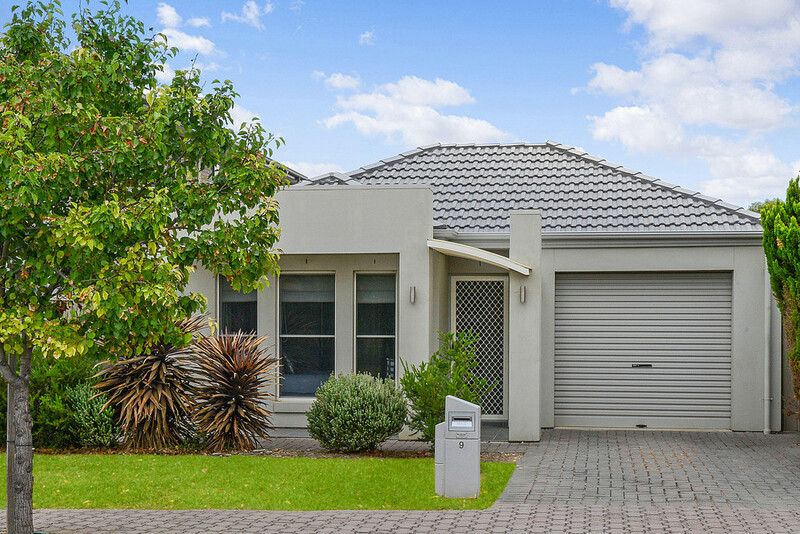 Perfectly located across the road from Northgate Reserve with vibrant fauna and landscaped parklands at your doorstep, this tidy courtyard home offers a low maintenance lifestyle with room to play, move and grow. 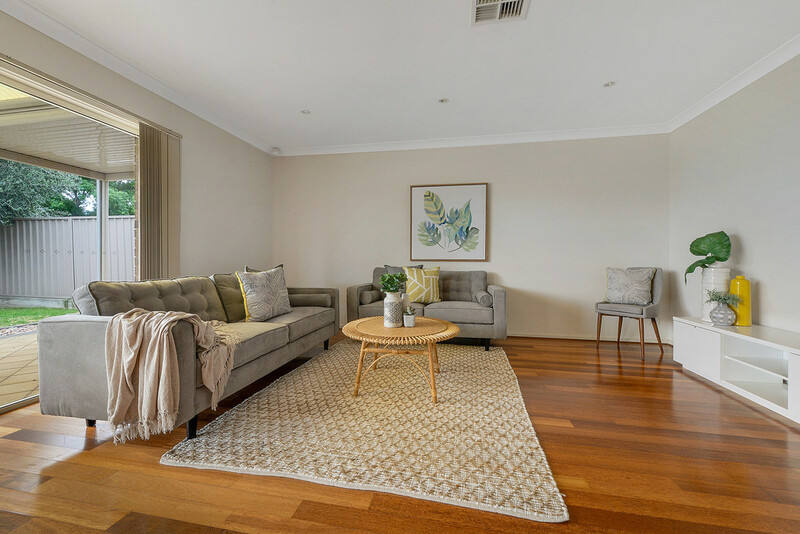 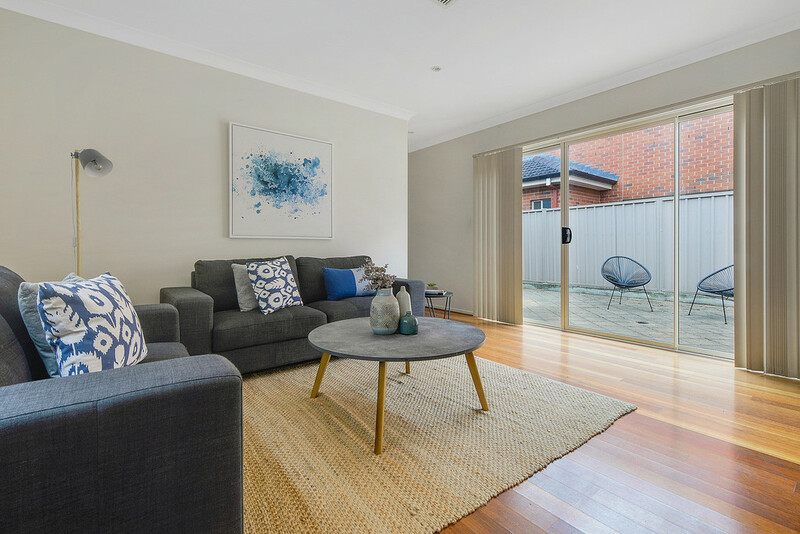 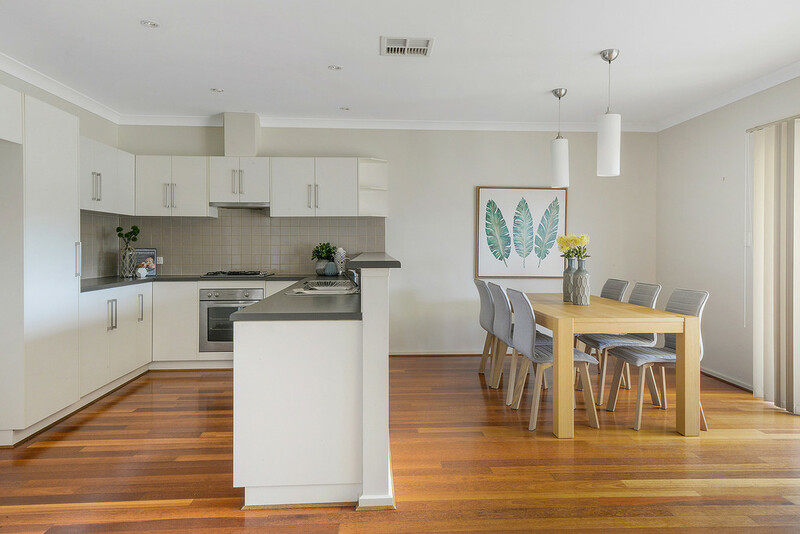 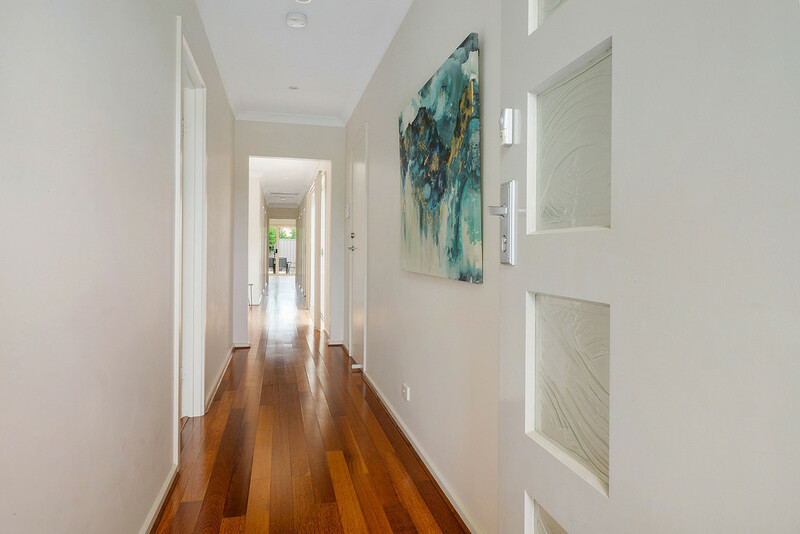 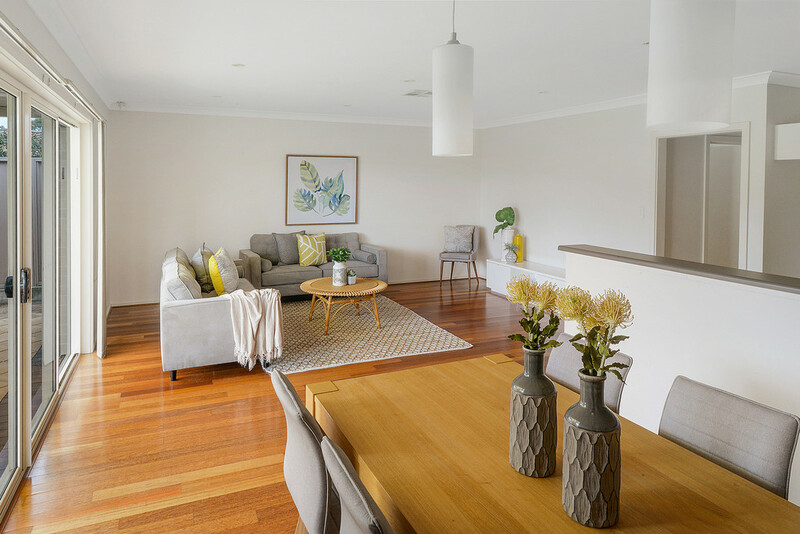 Polished timber floors, crisp neutral tones and quality down lighting greet us as we enter the home, flowing throughout the living areas with a relaxing ease, a terrific bright environment for your everyday living. 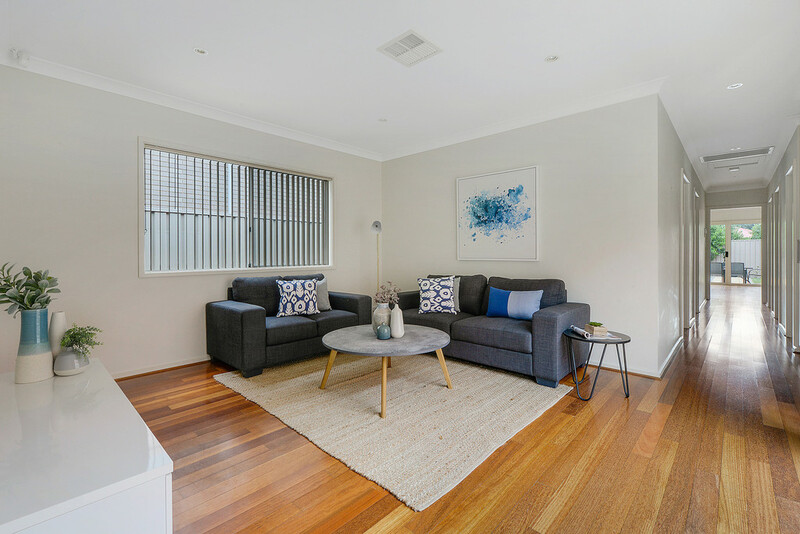 A central lounge provides a great second living space, natural light filters from a paved courtyard. 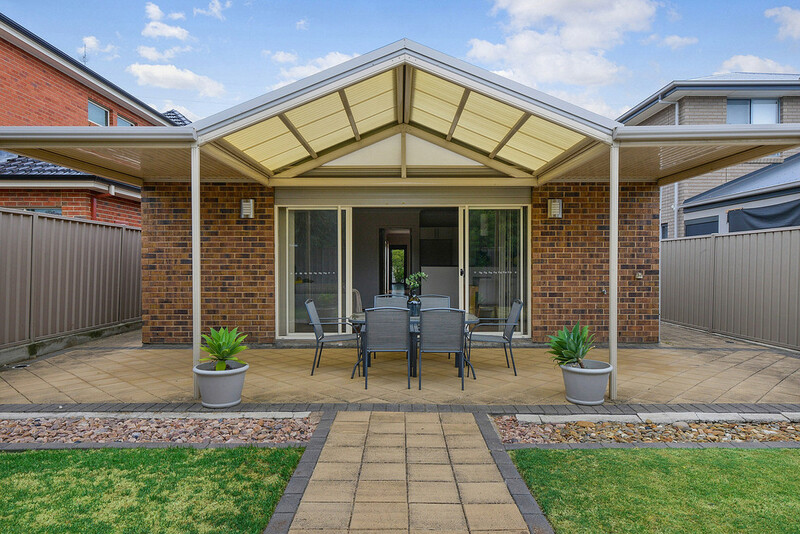 A combined kitchen, family and dining offers views over a stunning outdoor entertaining area and generous lawn covered and landscaped courtyard. 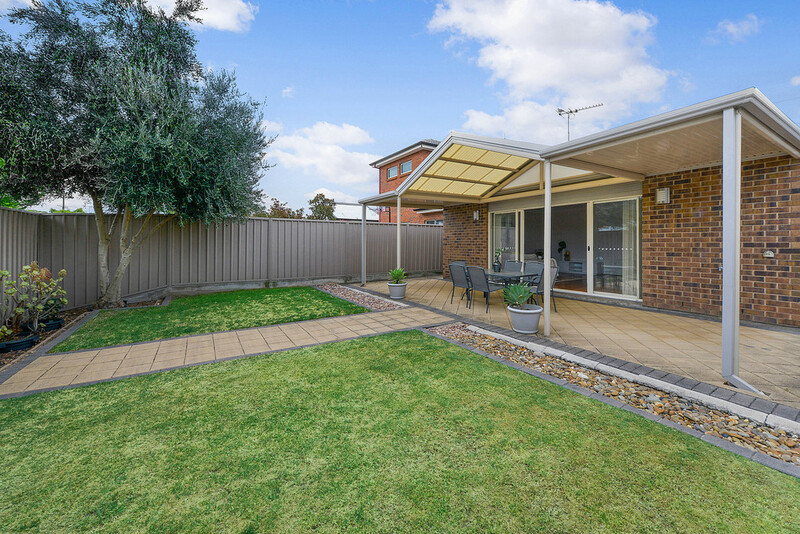 Relax in style as you entertain family and friends in this verdant manicured courtyard. 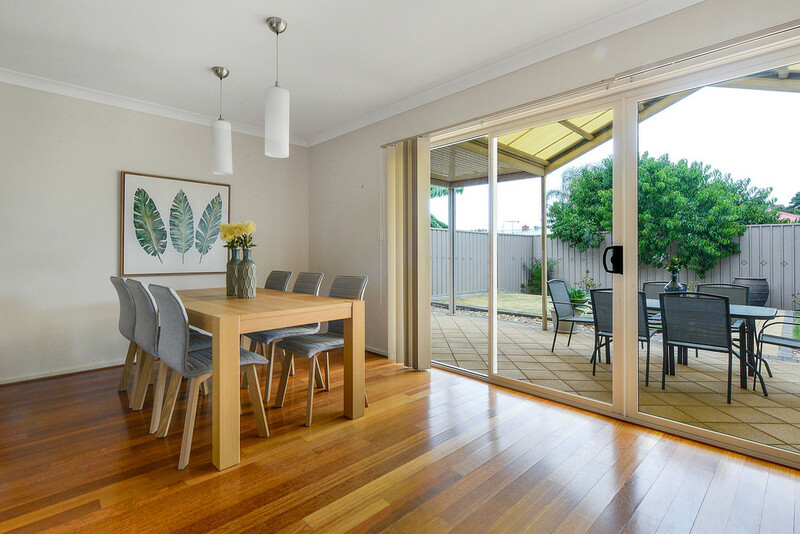 The kitchen overlooks both indoor and alfresco areas. 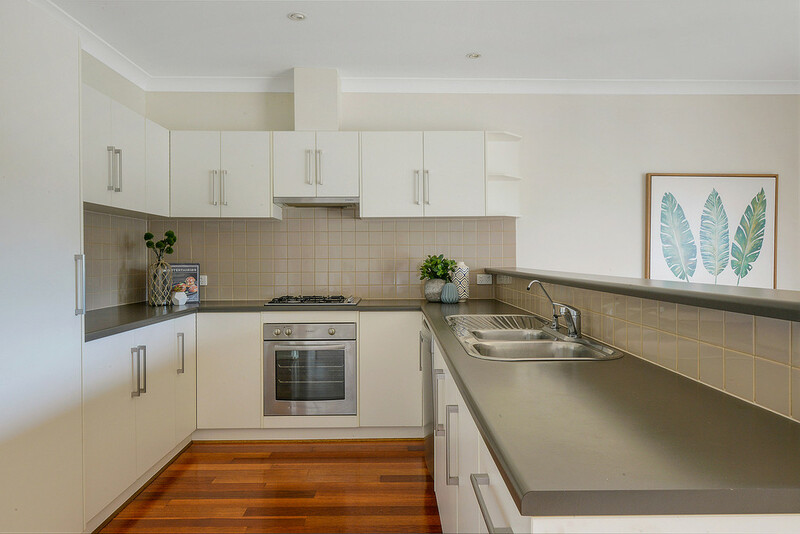 Sparkling tiled splashbacks, crisp white cabinetry, stainless steel appliances, double sink with Pura Tap and a raised breakfast bar offer contemporary amenities and a comfortable ambience. 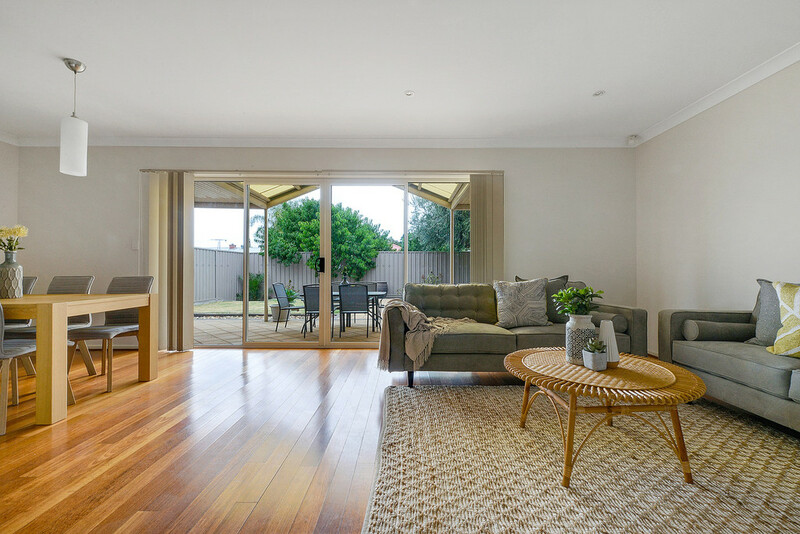 The home offers 3 bedrooms, all of double proportion with fresh carpets. 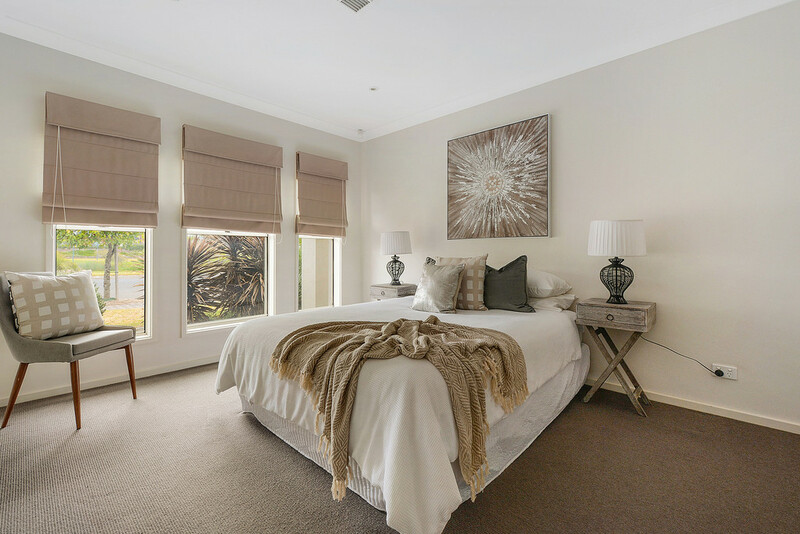 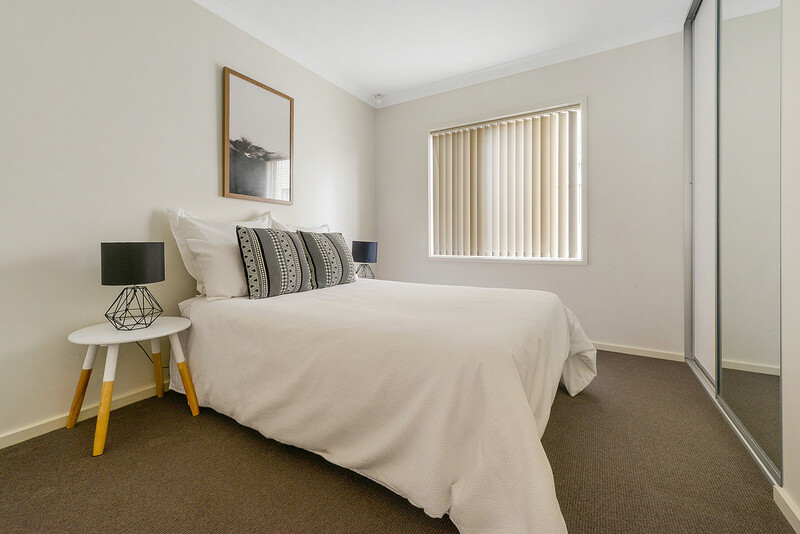 Bedroom 1 has subtle views over Northgate Reserve with a walk in robe and ensuite bathroom providing the services. 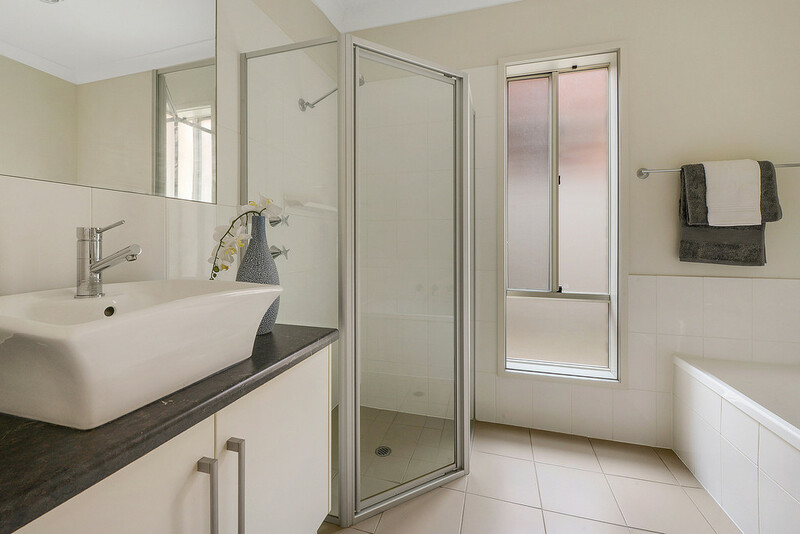 Bedrooms 2 & 3 both have built-in robes with mirror panel doors. 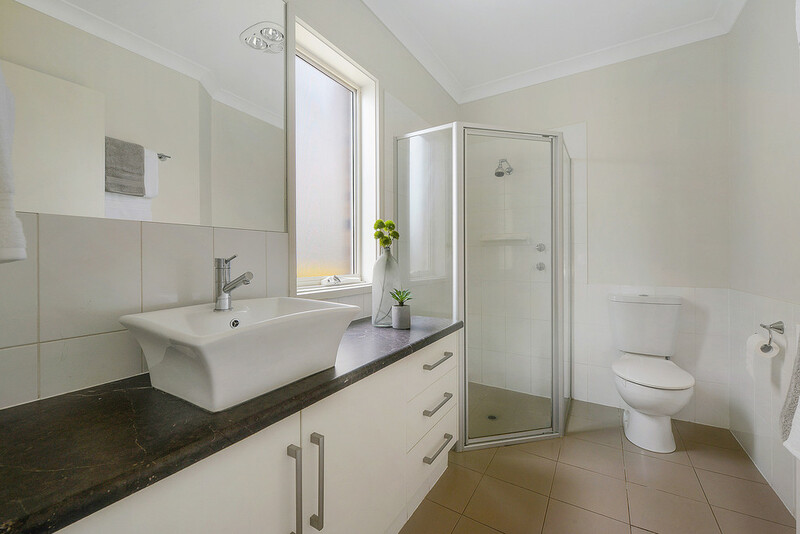 A modern bathroom plus separate toilet cater for both residents and guests, with a walk through laundry completing the living areas. 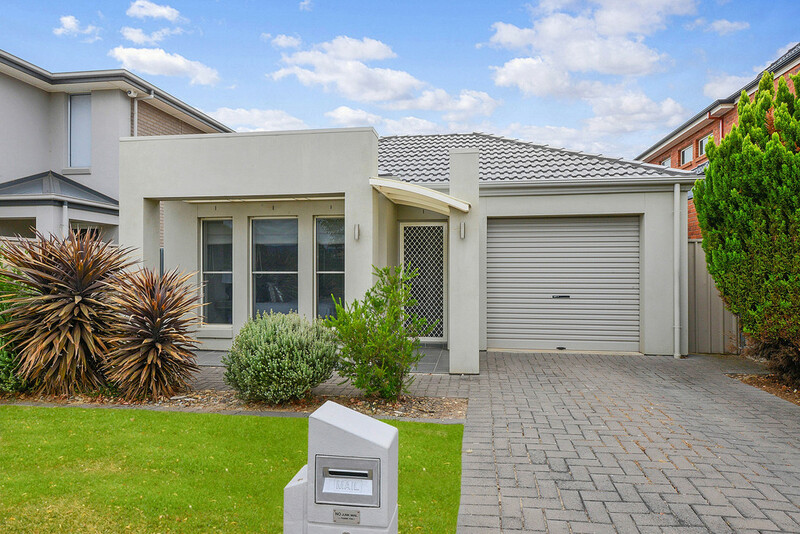 A single garage with rear roller door drive through function, plus automatic remote entry allows 2 cars to be parked securely off street. 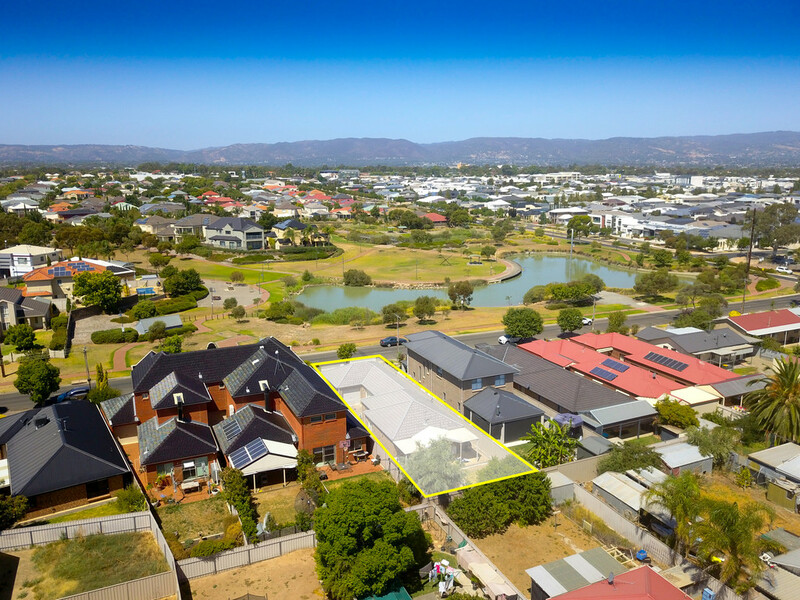 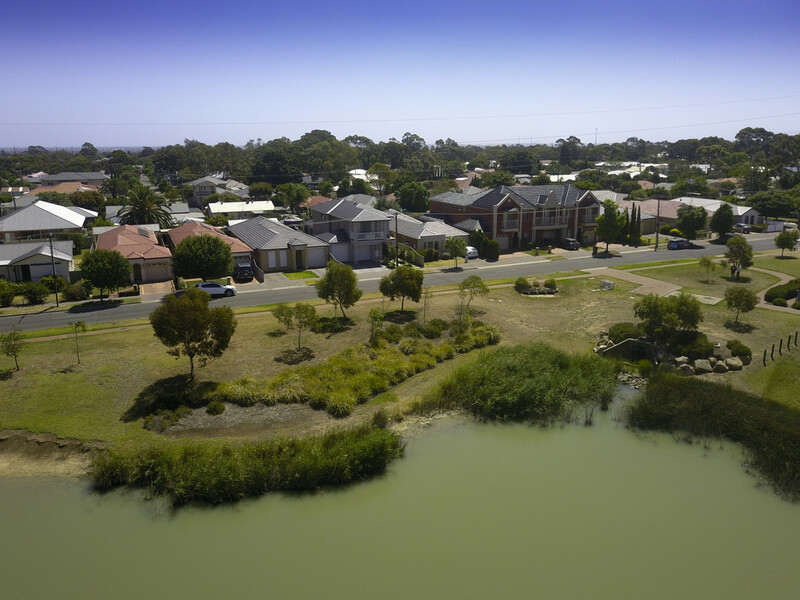 Local schools including Cedar College, Heritage College and Northfield Primary are within easy reach along with the parks and reserves of Northfield and Northgate. 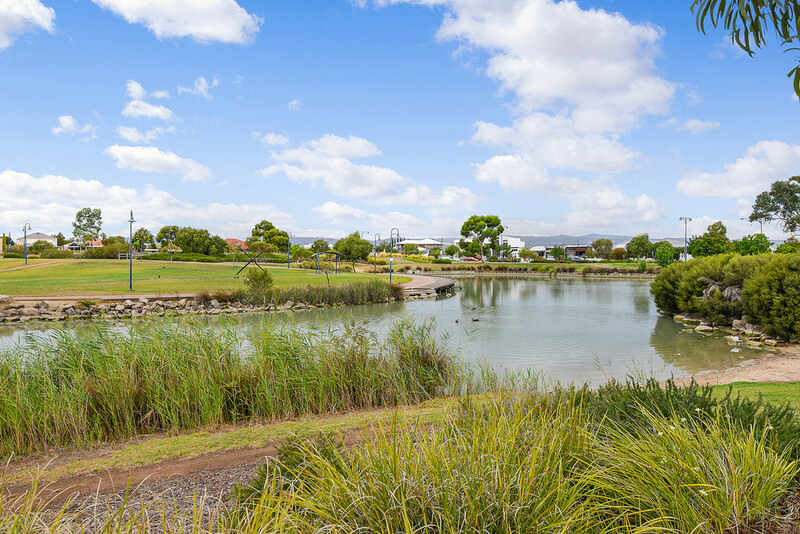 The Northgate Community and Sports Club is just around the corner with a great open space for exercise and relaxation. 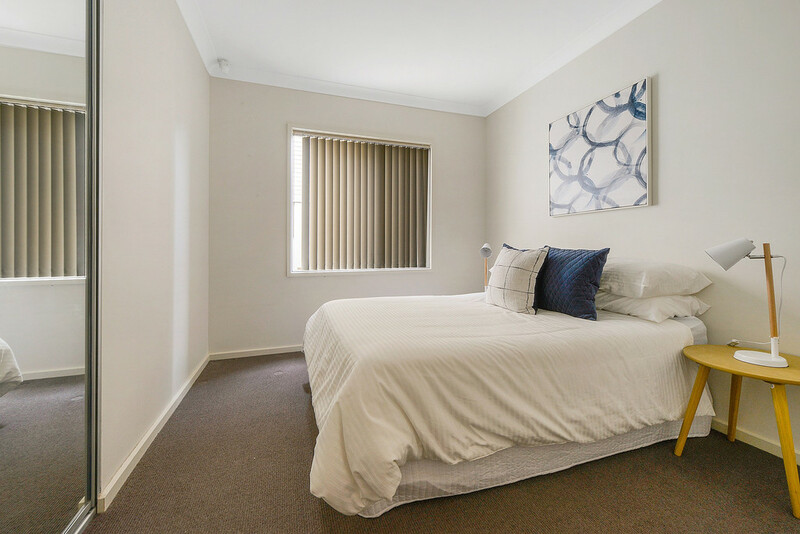 Public transport is close at hand and Northgate Shopping Centre will provide a great shopping experience. 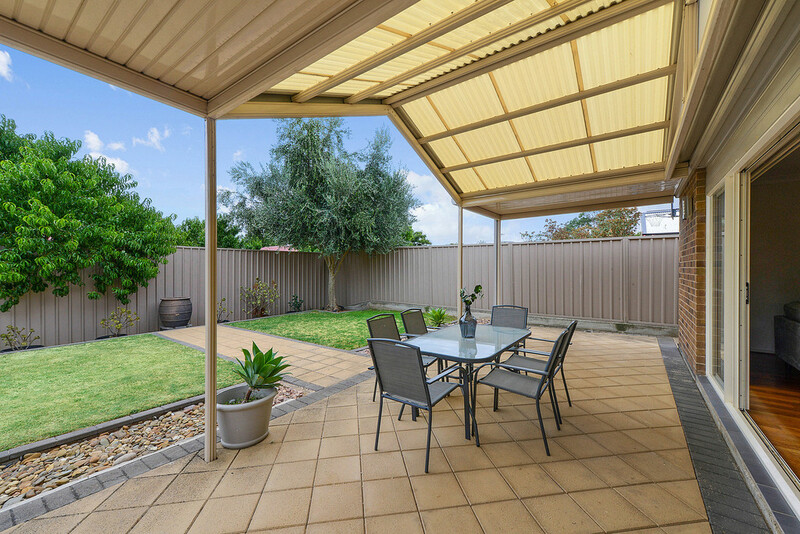 Don’t hesitate, viewing this exciting courtyard home will not disappoint.